Our partner schools from every region of the Majority World are increasingly requesting materials on environmental stewardship and creation care. This project equips schools with hard-to-access resources that engage Creation from biblical and theological perspectives and practical resources to help put these principles into practice. 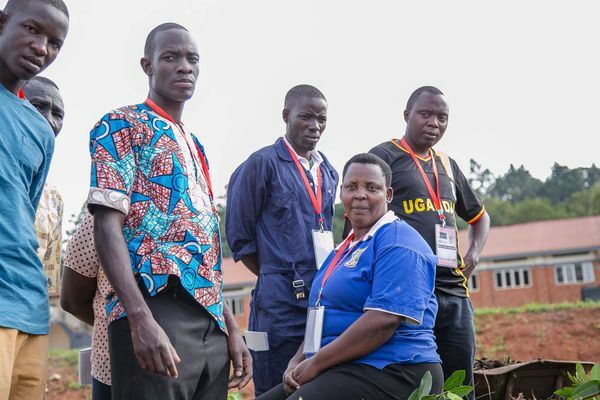 "… WE NEED BOTH THE FORMATION AND BEST FARMING PRACTICALS THAT HONORS GOD, MAXIMIZES YIELD, AND CONSERVES THE ENVIRONMENT." Since 2015, the Network has received over 200 requests for resources on environmental stewardship. Our partners tell us that church leaders in the Majority World are wrestling with the question of how the church should faithfully engage care for creation. 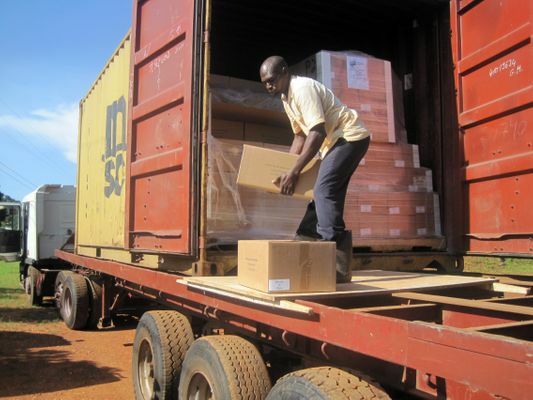 A partner from Malawi shared: "The horizon continues to face danger from pollution, but solutions seem too far away. What is the role of the Church in this matter?" This is why we partnered with ECHO and Africa Renewal University to create a unique project to provide 50 schools with a 30 volume book collection on Creation Care and hands-on training for 30 African church leaders. 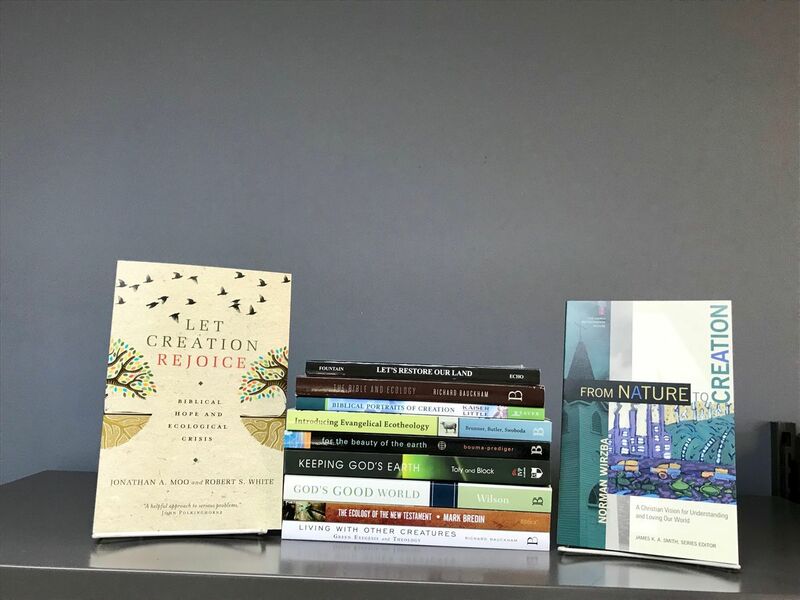 The Network provided 50 Majority World theological institutions with book collections engaging Creation Care/environmental stewardship from biblical, theological and practical perspectives. 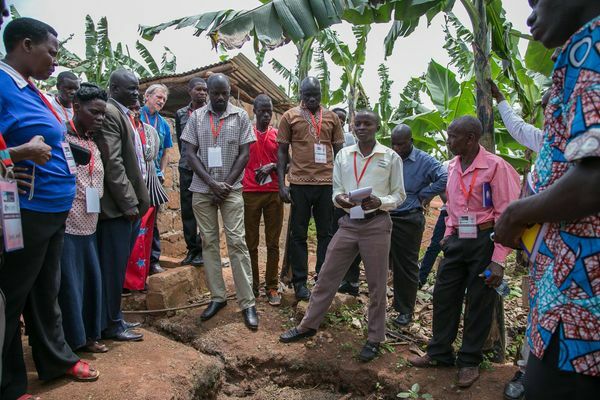 Over 30 leaders from East Africa received training from ECHO in ways to put theological principals of creation care into practice through sustainable agriculture promoting environmental stewardship and food security. The conference was well received and there is a strong request for follow-up training. All 30 leaders indicated they would highly recommend the training.